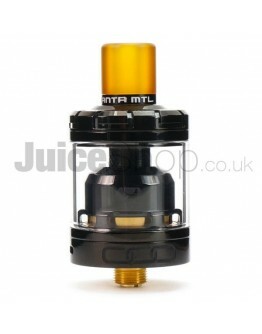 What separates the Bunker from other BF RDAs unique glass window built into the top cap that allows the user to easily check if the cotton is dry or perhaps they have over-squonked. 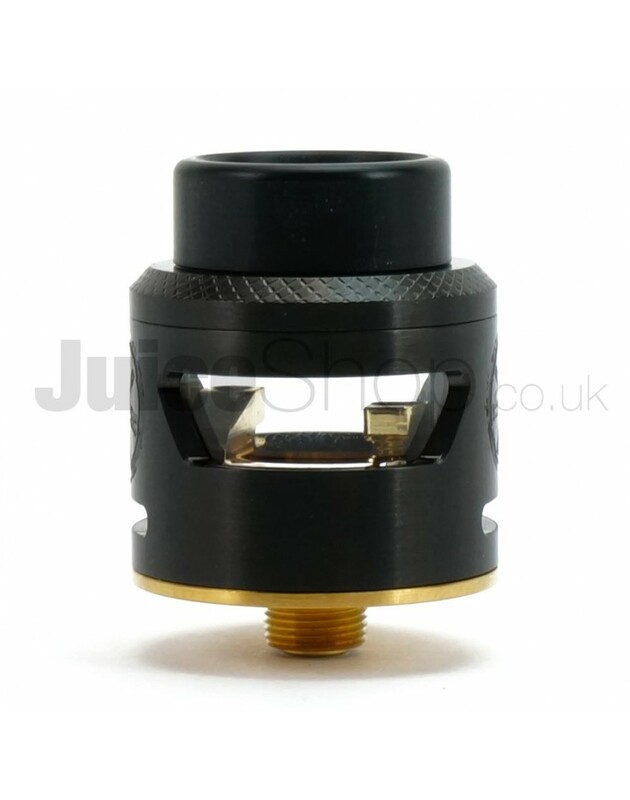 This was a glaring issue for first time vapers who wanted to use a squonk mod, and our solution provides a simple fix that can’t possibly fail! To ensure that the glass remains safe and sound within the cap, the stainless steel walls of the cap protrude 1.5mm over the surface of the window, providing a more than sufficient buffer against drops and impacts. 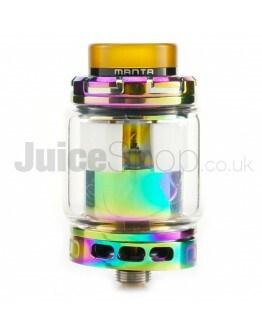 On the inside of the cap, four separate o-rings are used to securely keep the glass section in place, acting to help absorb any sudden shock transferred into the cap due to drops. Compatible with any 810 drip tip of your choosing, the Bunker ships with a tapered 6.5mm bore drip tip that helps to further condense and enhance the flavor after the vapor travels through the domed top cap. The Bunker’s airflow system is composed of two adjustable 8.5mm x 1.8mm side airflow slots that can be fine-tuned to produce the exact style of draw you prefer. 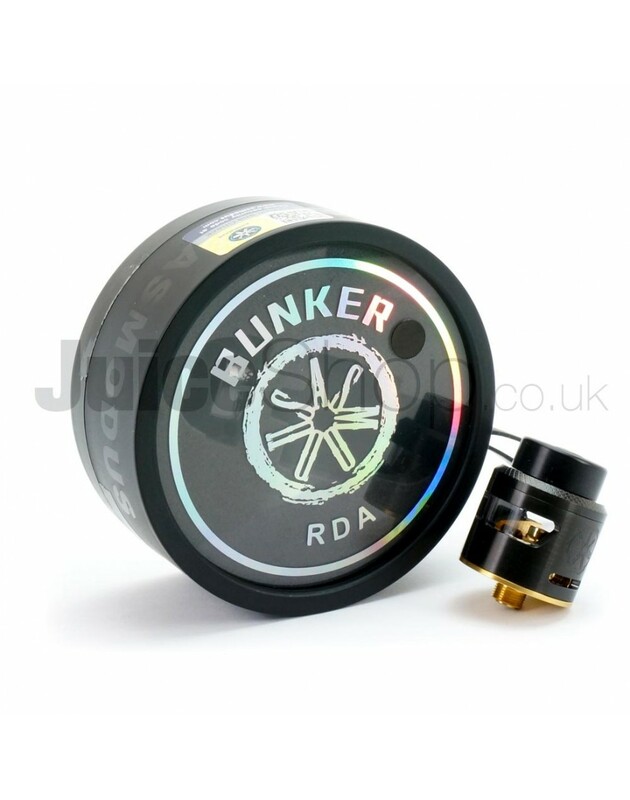 Moving on to the build deck, the Bunker’s deck resembles our previous RDA, the C4, with a two post design that places each post on opposite sides of the deck, straddling the edge. 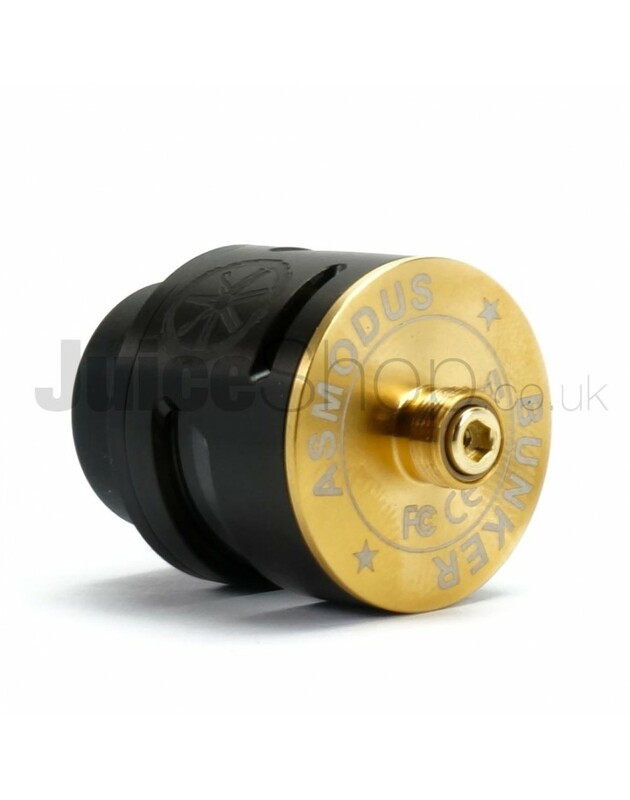 The airflow slots direct the incoming air through slots milled into the posts, creating a bottom airflow effect intended to help enhance the amazing flavor produced by single coil builds! 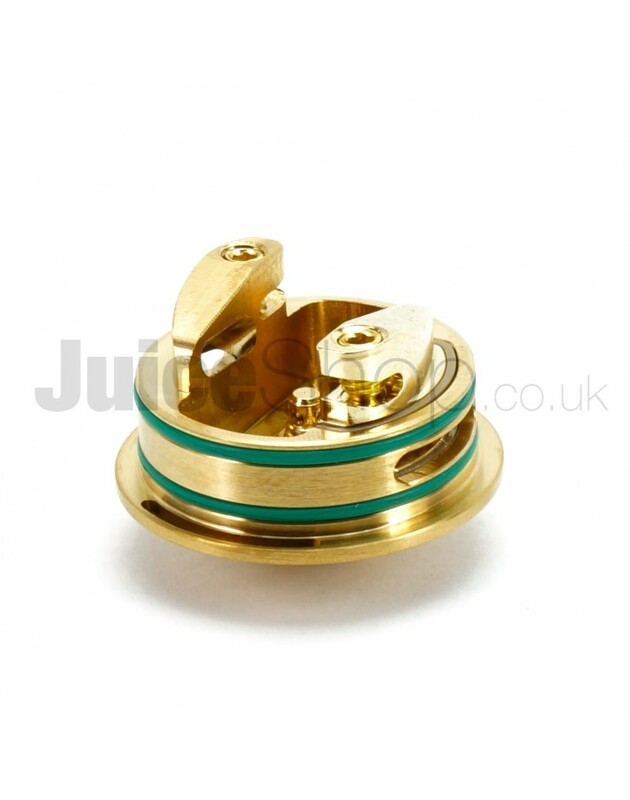 Two gold-plated grub screws are used to tighten the leads of your coils, reducing damage from corrosion and improving conductivity, while the massive terminal slots allow for even the most exotic of build to be installed with ease. This ensuring that you can chuck clouds to your heart’s content. 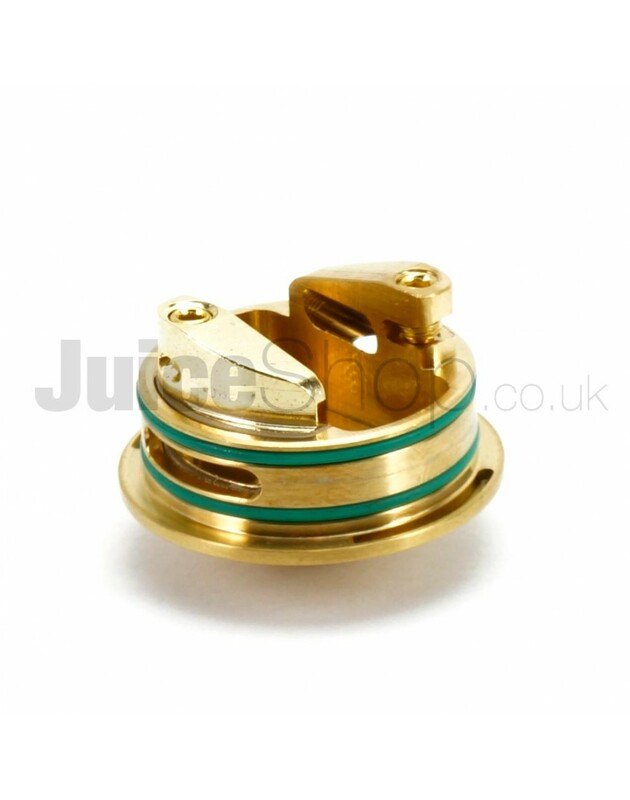 Our unique squonker pin was designed to distribute the incoming juice evenly, and two deep juice reservoirs help to keep the juice in the intended spots, directly beneath your wick. 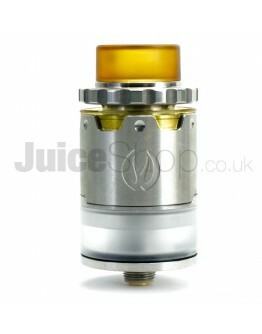 Introducing the new Redemption RDA from Armageddon MFG. 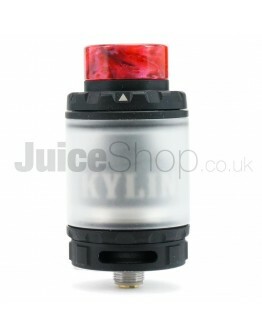 Features: 2..
Meet the Kylin V2, the new and improved version of the ever so popular Kyli..